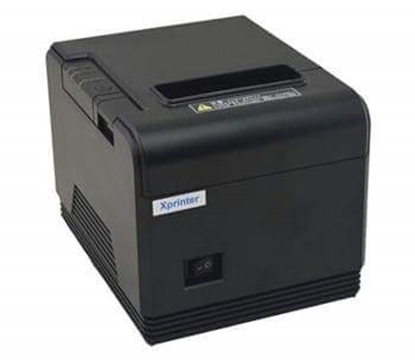 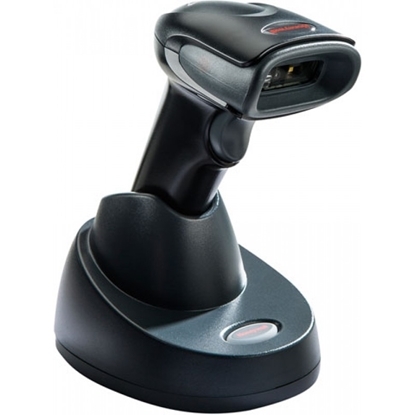 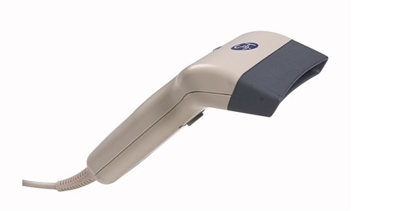 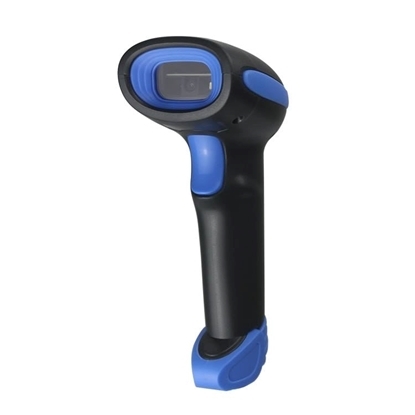 These Scanhero CCD Barcode Scanner SC-8070S is famous for its stable features. 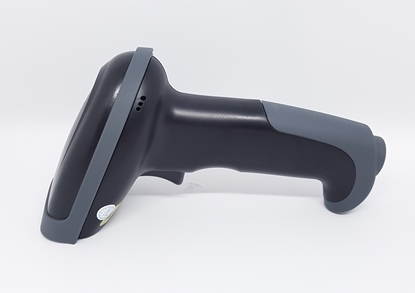 With the advancement of the technology, the performance of CCD scanner is as good as that of laser scanner, and with the lower price, SC-8070S CCD scanner wins more and more clients. 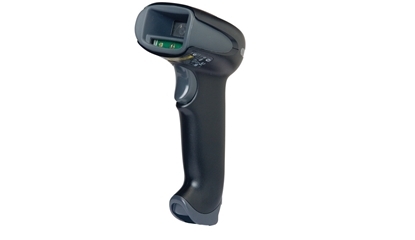 Sc-8070S is a short range CCD scanner, widely applied in supermarket, post and warehouse etc.